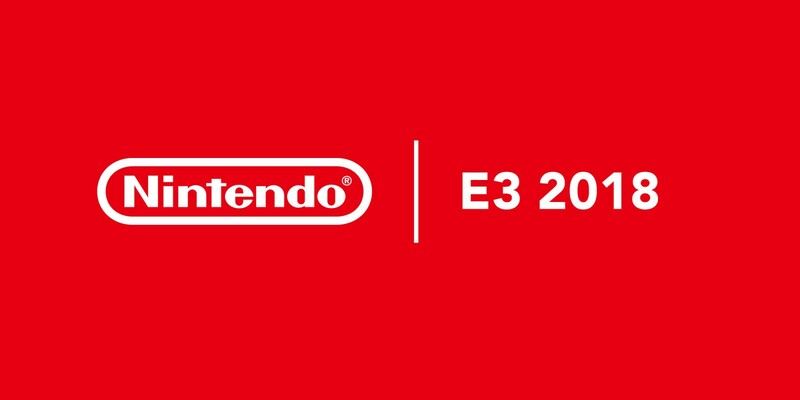 Daily Debate: What’s One Zelda Thing From Nintendo’s E3 Conference That You Wish Had Been Shown? Nintendo’s E3 2018 Direct certainly made us fans of the Super Smash Bros. series happy, didn’t it? Placing the vast majority of their focus on Super Smash Bros. Ultimate, the company let us know where their priorities lie. And, frankly, that’s not entirely a bad thing, but…parts of us were still left wanting. Things we hoped for, but did not see. Many of us here at Zelda Dungeon had hoped for a couple other tidbits from our favorite series – especially me. I know that the Zelda series got plenty of screen time with Smash, but there could have been more, right? I would have loved to have seen a couple more HD remakes for my 3DS, personally. Namely, it would have been nice to see Twilight Princess, Skyward Sword, or Link’s Awakening (ignoring, of course, that the port of the latter exists). I know it’s an older system, so most of Nintendo’s attention will be focused on the Switch, and, yes, the 3DS has been given an ultimate finality in its timeline… but… come on, Nintendo! That can’t be all! What do you think? What more of the Zelda series would you have liked to have seen from Nintendo at E3? Let us know in the comments below!